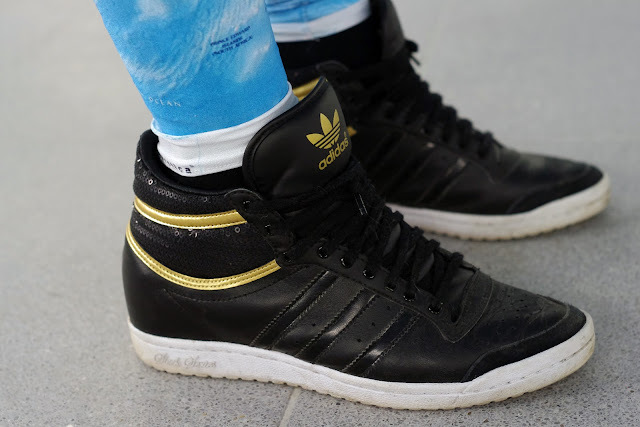 Ja: das ist ja mal richtig cool :) Gefällt mir sehr, vor allem die Leggings und die Mütze, die hauens noch richtig heraus! You look so good. Love your leggings and sweater. Enter my first giveaway. open internationally. I'm so happy, that I found your blog! You looks amazing! The sweater is pretty! Your blog is wonderful! You're very pretty. I love your leggings! Kisses. 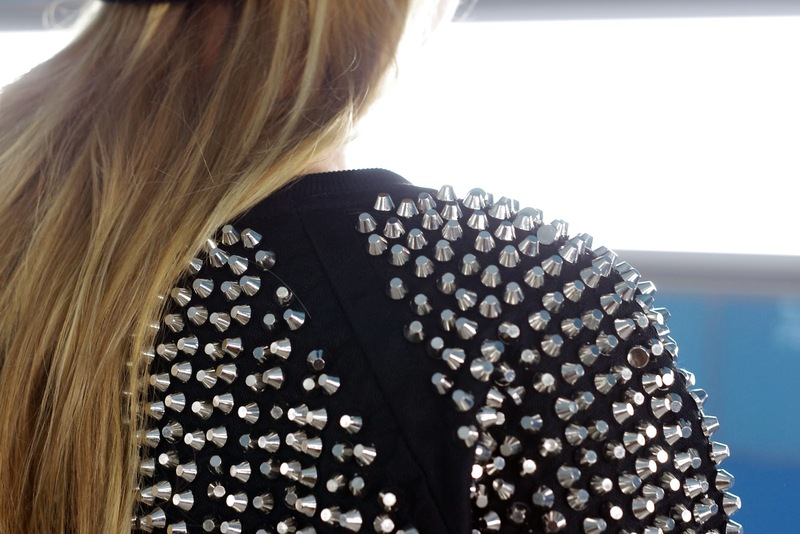 Such a cool look!! That animated image is super cool too! i'm now following you on GFC! Hope you'll stop by my blog and follow back! i really love this outfit expecially the sweater! thanks for follow me back! Hey I love your outfit and style. Nice blog you have, i'm a new follower. I love how unique your style is! I love your look! 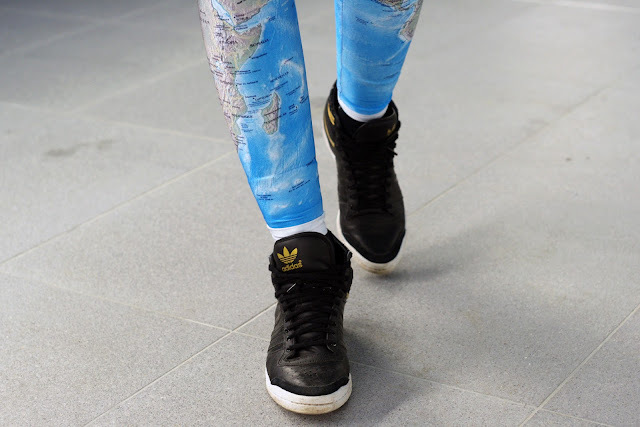 Those world map leggings are awesome! You own the most awesome shirt ever! Thank you for stopping by my blog, I'm following you too! Obviously Im following you. Check out my blog and u can follow if u like, u can like me on FB as well. 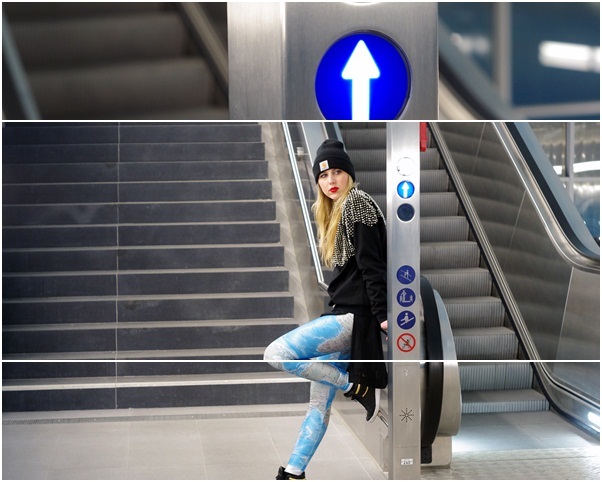 amazing leggins and cool cool pictures! Also the book one from the post below, seriously, this is so cool! Great look! I love the first picture gif! Would you like to follow each other on Bloglovin' or GFC? Your style is absolutely unique and amazing! I loved your blog, and I'm now your newest follower! Love your sweater!!! It's a really good purchase!!! The whole outfit is amazing!!! and i got a question, how did you did that, the stars on first photo move? write back , if you want on my blog ;d and nice blog :). Your photos are unlike any other blog. I love these pants. these photos are absolutely stunning!! the backdrop you chose for this photoshoot was perfect. you look gorgeous and I'm obsessed with those leggings <3 absolutely love your style, following you now! What a Great Outfit Your blog is awesome!!! Would be lovely If you‘d take a look at my Blog - would love to keep in touch with you!!! Maybe you are interested in following each other?